Life insurance is an incredibly important policy if you care about your family at all. Do you know how to pick the right policy? Talking about one’s own mortality is not a very cheery subject, but it’s a conversation that must be had in order for you to find peace within yourself and to protect your family if you unexpectedly pass away. 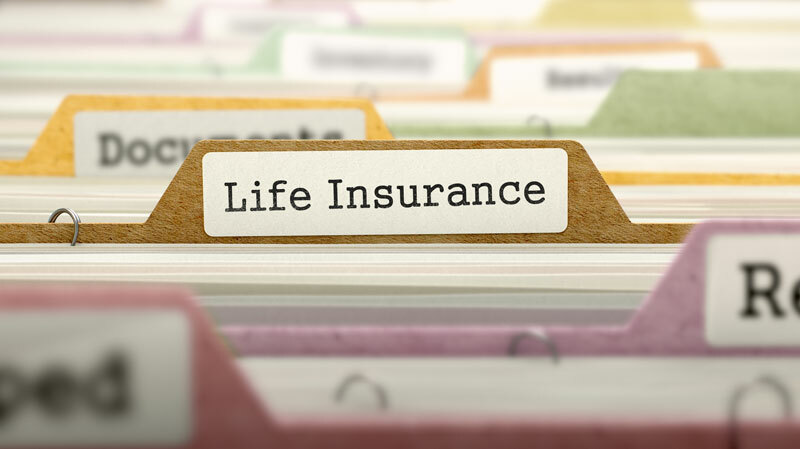 Here are a few tips on how you can pick the right life insurance plan. Term Life – This policy only lasts a certain amount of time, set when you purchase the policy. It is the cheaper option but does not accrue cash value over time. Whole Life – This policy will last your entire life until the day you die. As long as you pay your premiums, this policy can accrue cash value should you decide you not need it anymore. To get the right coverage, think about all your income and all your dues. When it comes to your life insurance, it pays to know what you’re getting yourself into. To talk to a local professional who can help you pick the right policy for you and your family, contact Udell Family Insurance in Westlake Village, California.